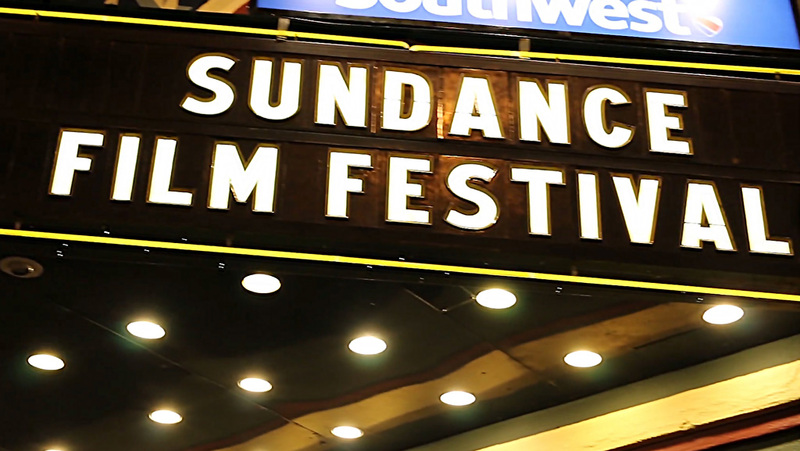 The 37th Sundance Film Festival has come and gone for another year, and with it were a number of breakout films from new indie directors all vying for their film’s spot in the limelight and hoping to snag that oft-talked about but rarely seen, distribution deal. This year’s Grand Jury Prize went to Me and Earl and the Dying Girl, directed by Alfonso Gomez-Rejon, also picking up the US Dramatic Audience Award.The combined win seems to have become a bit of a tradition in the last number of years, with last year’s winner Whiplash and 2013 winner Fruitvale Station appealing to both industry judges and audiences alike. This was Gomez-Rejon’s second time in the directors chair on a feature, after many years directing television (Glee, American Horror Story). The most surprising breakout film this year, has to be Sean Baker’s Tangerine. Not only due to its subject matter – transgender prostitutes working in the seedier side of Hollywood – but because the feature film was shot almost entirely on an iPhone 5S. 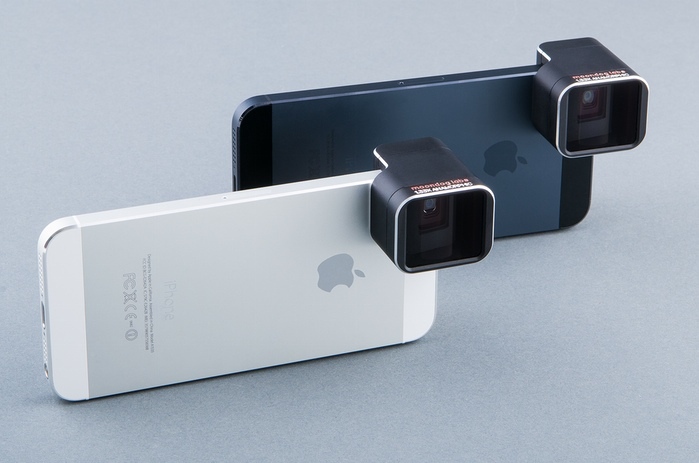 Along with the iPhone 5S, Baker used the US$8 Filmic Pro app (included in our App Round Up article last year), a Steadicam rig and Moondog Labs new 1.33x Anamorphic Adapter Lens. Describing the film’s aesthetic, Baker told The Verge that he wanted to go with something very different for the look. Tangerine was picked up by Magnolia Pictures in a worldwide distribution deal, for a reportedly high-six figure deal (source). Hollywood also likes to premier films at the festival, hoping to generate audience buzz prior to theatrical release. This year saw Sundance festival founder Robert Redford, with co-stars Nick Offerman and Nick Nolte debut their feature A Walk in the Woods. Other big budget features to get screen time was the Brad Pitt produced, Jonah Hill and James Franco buddy film, True Story. Along with Bachelorette director Leslye Headland’s follow up film, Sleeping with Other People, starring Alison Brie (Community) and Jason Sudeikis (Horrible Bosses). 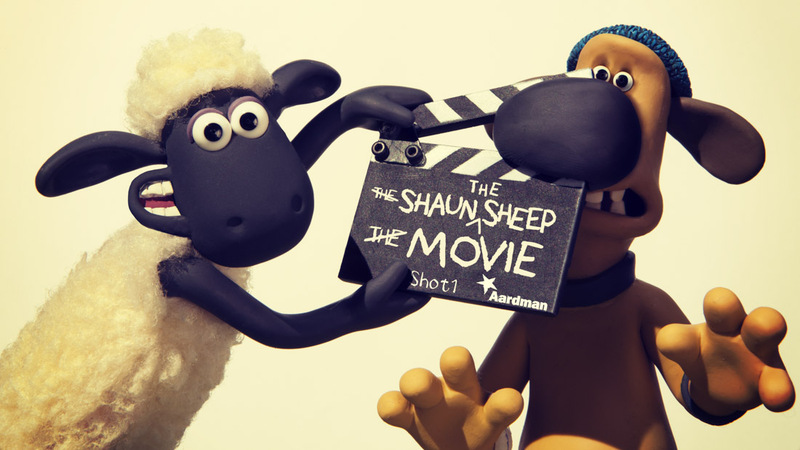 The feature length film of British childrens animation Shaun the Sheep was a festival favourite with kiddies. The stop-motion character first hitting the big screen in A Close Shave, part of the Wallace & Gromit franchise of films. Redcarpet video interviews courtesy of MovieMag.